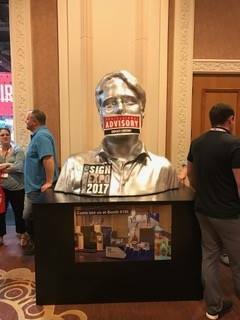 I just got back from Las Vegas and the 2017 ISA Sign Expo and now we all need a rest! It’s hard work putting on a smashing, record-hitting, successful show. But well worth it. The excitement and energy you feel onsite is palpable. 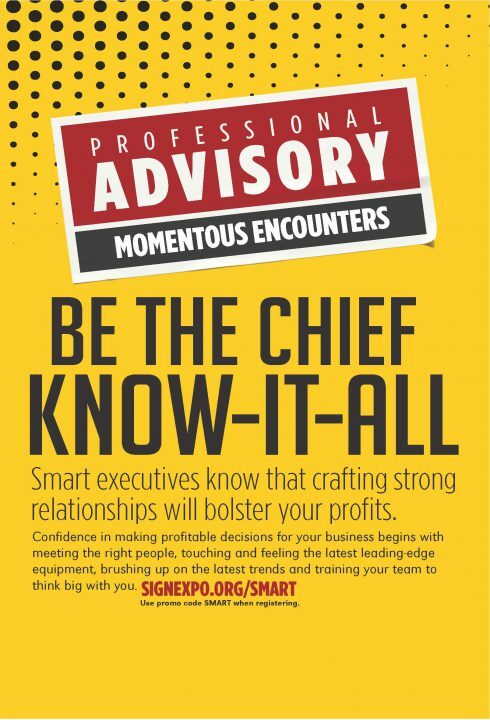 It’s why conferences and trade show work and why professionals from all types of industries attend and exhibit in them. 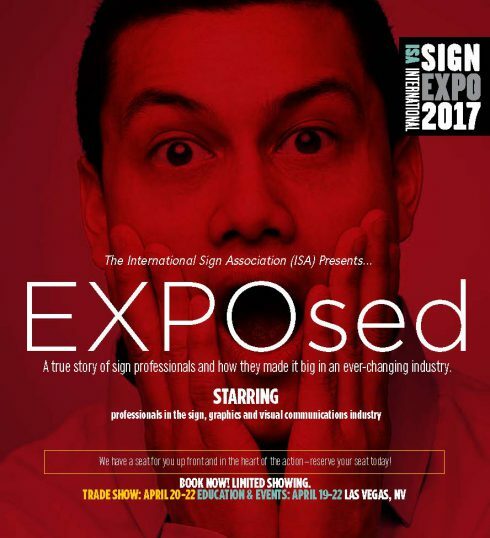 The 2017 ISA Sign Expo was a sold-out event at Mandalay Bay hosting more than 20,000 sign, visual, and graphics professionals from across the globe. 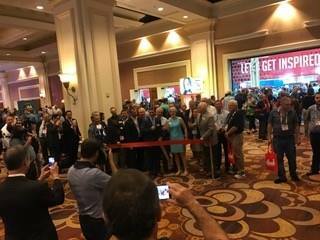 There were rockin’ parties, packed education sessions, and happy exhibitors with cutting-edge technology that you and I see every day in our lives wherever we go. Our creative campaign was a tweak from the 2016 event. The campaign was so edgy and brought about so much awareness, we decided it was worth it to extend it one more year with some tweaks to differentiate it just enough without losing the impact. It worked again. Sassy copy with bold, well-crafted designs, and tactics that targeted important growth segments made for a great campaign. Onsite, the creative carried over and the ISA team and their in-kind donors who help enhance the onsite experience for everyone made sure the experience lived up to the hype—which will help bring back attendees and exhibitors in the future. We added an exciting element to our campaign this year—an Augmented Reality experience. 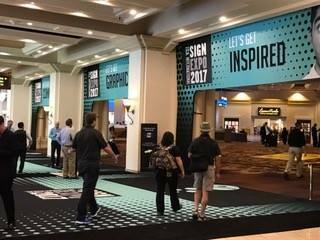 We wanted to show the printer market that the show was about getting new ideas and understanding new technology that will help them expand their revenue streams. ISA is always up for new marketing tactics, and while this was a labor of love, it brought attention to the fact that ISA is a leader in emerging technology. 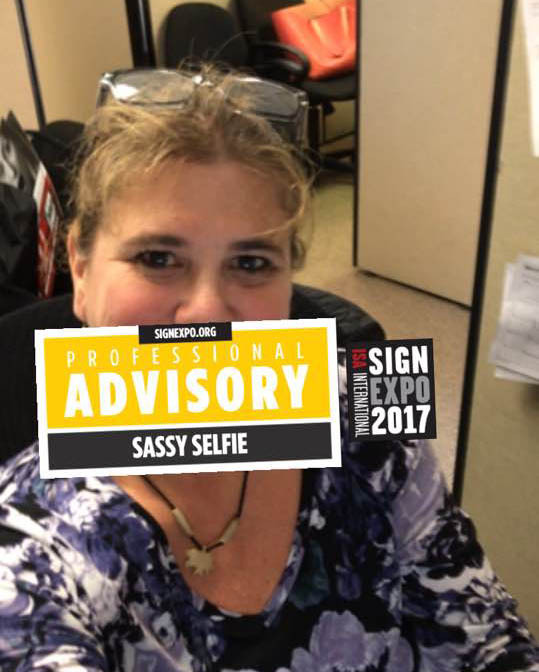 We combined the AR experience with a call out to post a “sassy” selfie on social media and use the ISA hashtag to be entered to win a big cash prize. This helped boost awareness even beyond the mailing. So now the question is, what to do next year? We’ll review the post –show analysis, meet to brainstorm, and come up with bigger and better ideas to keep bringing in the buying crowds. Congratulations to ISA on a fantastic show!